Decatur, Ala. – In Addison, Ala., the second Saturday in October is dedicated to one of America’s best-known comic entertainers, Pat Buttram. Best remembered for his role as Mr. Haney on the long-running television series “Green Acres,” Buttram is honored in his hometown of Addison with a day of wholesome family fun, old-fashioned contests, a parade and live music. The 2017 Pat Buttram Day is set for October 14 from 7:30 a.m. to 4 p.m. Sponsored by the Civitan Club, Pat Buttram Day begins at 7:30 a.m. with a pancake breakfast at the Addison Community Center and Park located on Highway 41, just off of Highway 278. From 7:30 to 9:30 a.m., everyone is invited to all-you-can-eat pancakes for $5 per person. At 9 a.m., a parade will make its way down on Highway 41 North through the downtown area and back to the Addison Community Center and Park. Live music gets underway at 10 a.m. in the park and this year’s lineup includes Chimney Branch, a gospel quartet and Nashville’s Stacy Snyder. Barbecue plates, hamburgers and hot dogs will be available to purchase for those who missed out on the pancakes. Throughout the day, family members of Buttram will be on hand sharing stories of the famous actor and Buttram’s western films and various shows will be playing in the Community Center. Mayberry tribute artist Kenneth Junkin of Gordo will be on hand entertaining the crowd with his impersonation of the Otis Campbell character from “The Andy Griffith Show”. Other activities include entertainment by Elvis and Willie Nelson impersonators, a quilt show, yard sale and buck dancing. 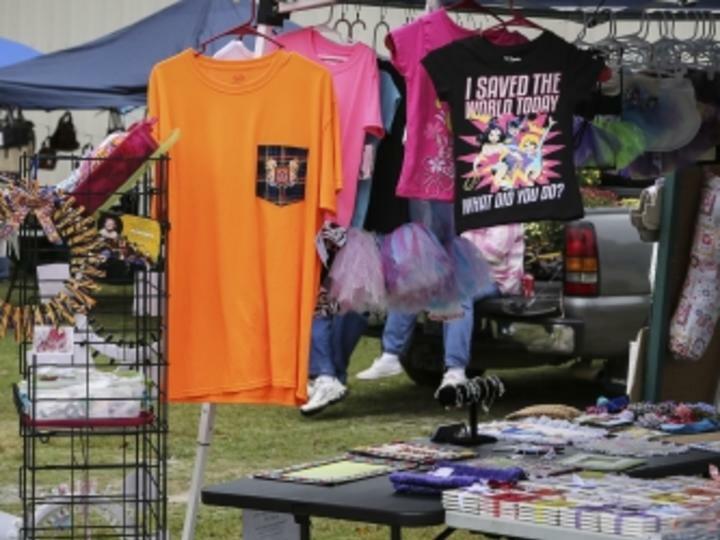 For the children, there will be a bubblegum bubble blowing contest, ring toss, hula-hoop contest, a tricycle race, train rides, inflatables, and face painting in a carnival-type atmosphere. Admission is free and all events are held in the Addison Community Center and Park unless otherwise noted. Festivalgoers are encouraged to bring lawn chairs. Organizers are still accepting vendors. Cost is $25 per space. Proceeds from Pat Buttram Day will be used to purchase handicap playground equipment at the Addison Community Park and other community projects. For more information, call Festival Chair Shirley Sudduth at 256.747.2779 or 256.620.0180.